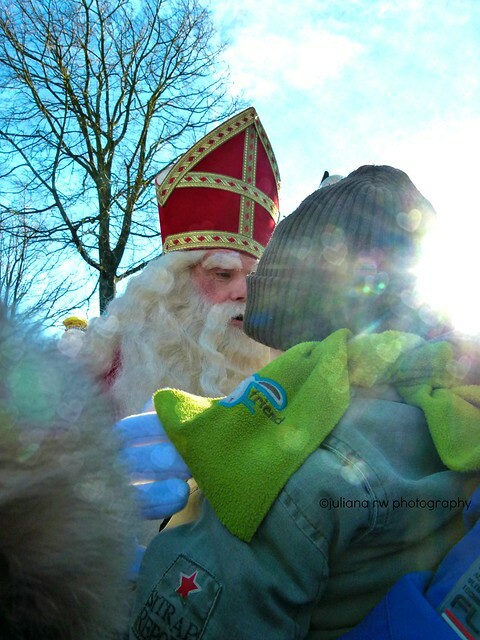 Today, we went to see Sint Nicolaas at our village. Jason didn't want to go, so... we went just with Matthew. He looked so tired as you see. Hubby tried to make him laugh, but it didn't t work. 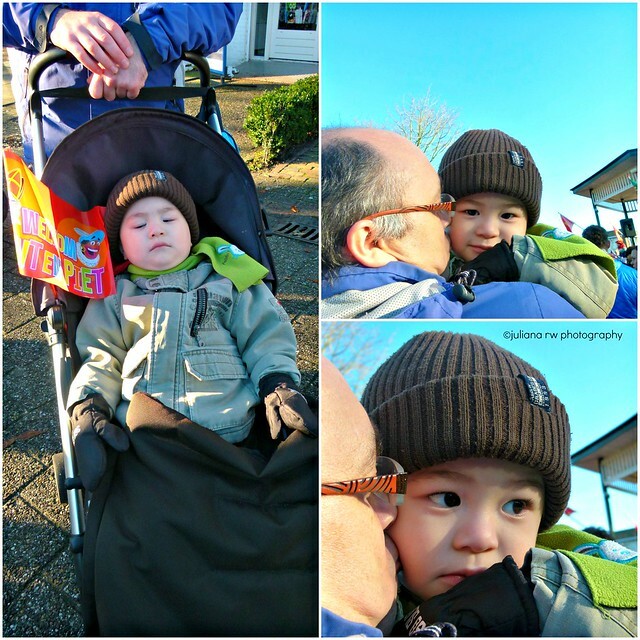 At this moment, Matthew is not feeling wel :(( He has fever. I hope he is feeling better soon tomorrow morning. Bless his heart! I hope he feels better soon. Enjoy those precious times together. I love the way that Saint Nicholas is dressed. He seems much more traditional than the Santa in the mall. I love the idea of taking my baby, but I don't think he would handle it well.